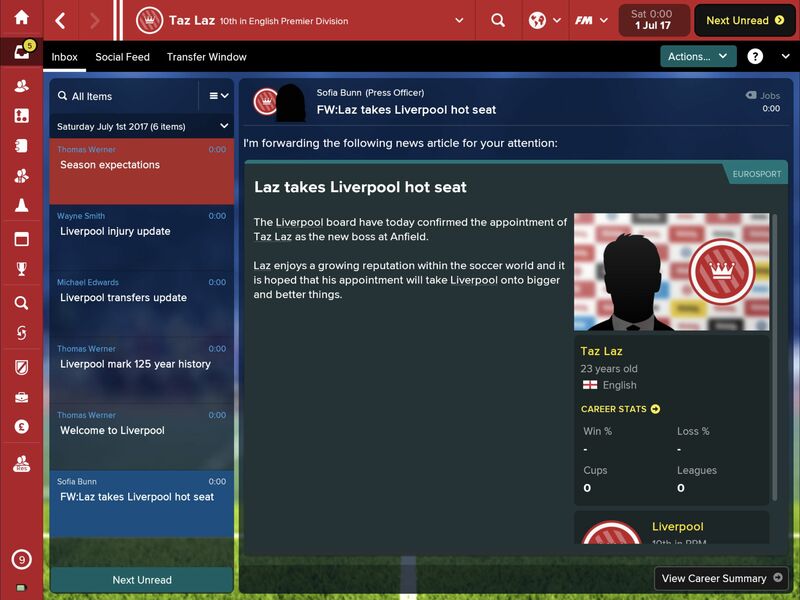 Last year, SEGA released two Football Manager games on the App Store and Google Play for both smartphones and tablets. If you aren’t aware, the Mobile variant is more toned down compared to the Touch variant that is on tablets only. The Mobile variant is also cheaper and runs on more devices across the board given its lower requirements. Today, both Football Manager Mobile 2018 ($8.99) and Football Manager Touch 2018 ($19.99) are down to their lowest prices ever at 50% off. SI’s Football Manager franchise is a no brainer if you’re a fan of soccer and you can’t go wrong with either entry at that asking price. If you need to decide which version is the best for you, read our review of Football Manager Touch 2018 here and see if you need all those bells and whistles. 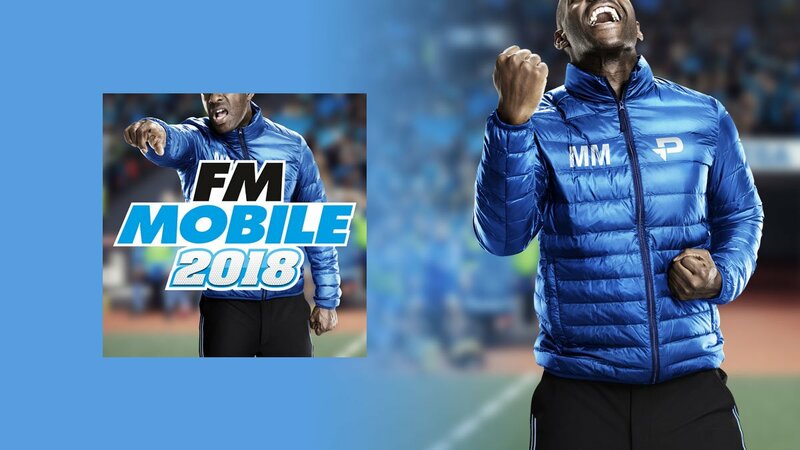 If you don’t, Football Manager Mobile 2018 will be enough to satiate you with a few advantages like being playable on phones in addition to tablets. Football Manager Touch 2018 on the other hand is a dream to play on iPads but sadly (for obvious reasons) is not available on phones. The 2018 version includes improved and revamped scouting, a medical center, new roles, tactical improvements, and more. Football Manager Touch 2018 was rated for a release on Nintendo Switch in South Korea and it is likely to be a much more expensive port of the existing Touch version so keep that in mind before you wait on that version as opposed to getting the iPad version for just $9.99 now. Check out our forum threads on the games here and here for more discussions and impressions.